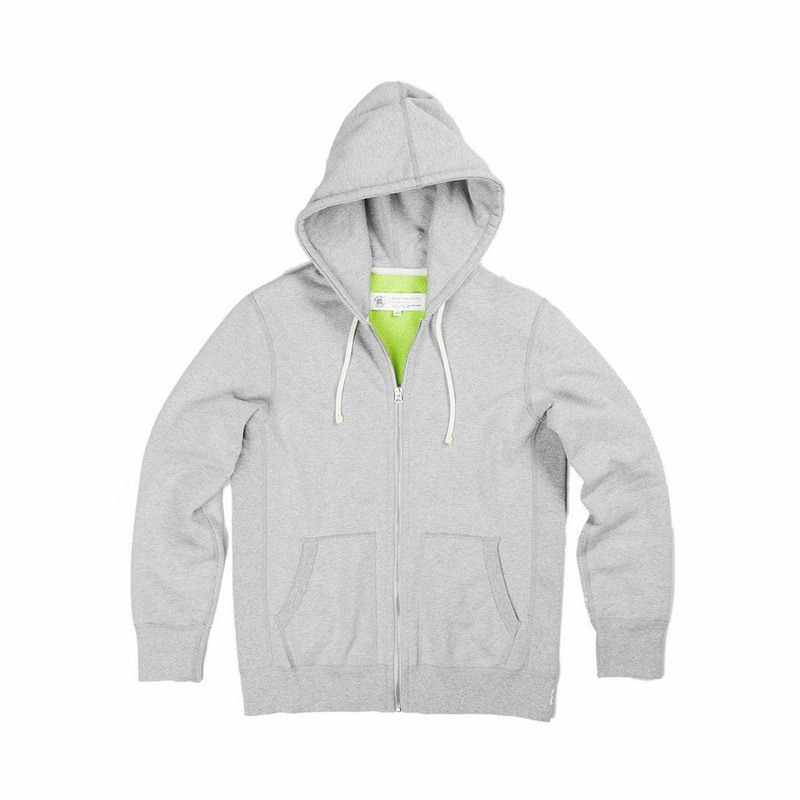 Reigning Champ x Beauty & Youth Full Zip Hooded Sweatshirt. 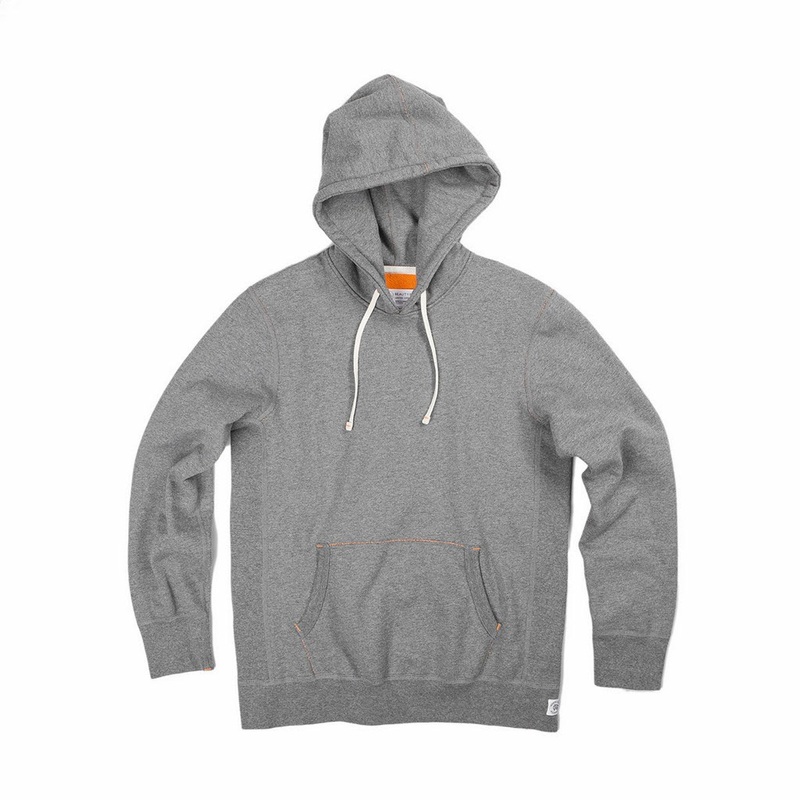 Heather Grey/Green and Heather Charcoal/Orange. 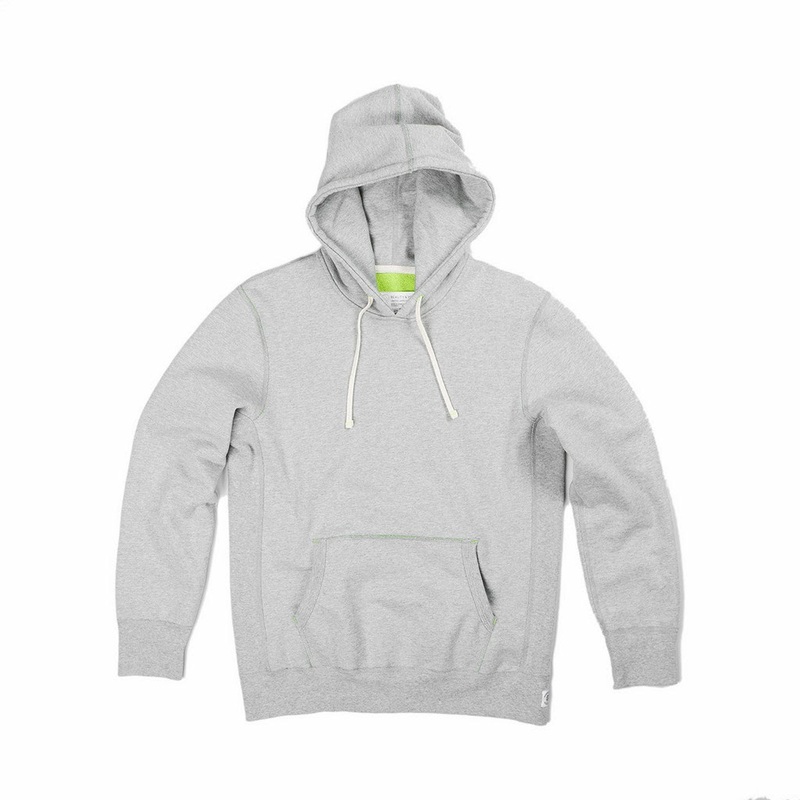 Reigning Champ x Beauty & Youth Pullover Hooded Sweatshirt. 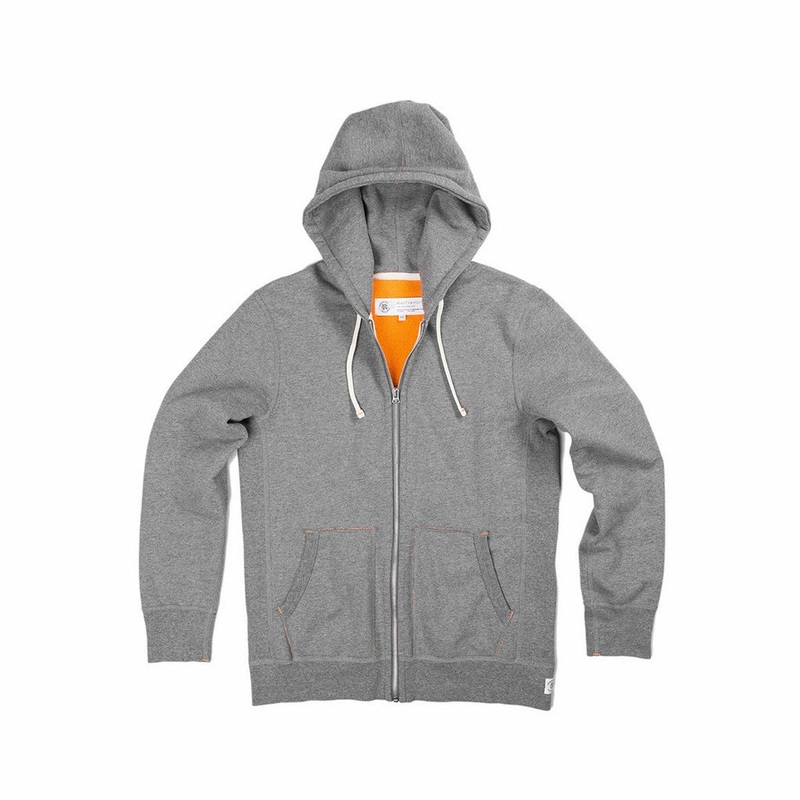 Heather Grey/Green and Heather Charcoal/Orange. 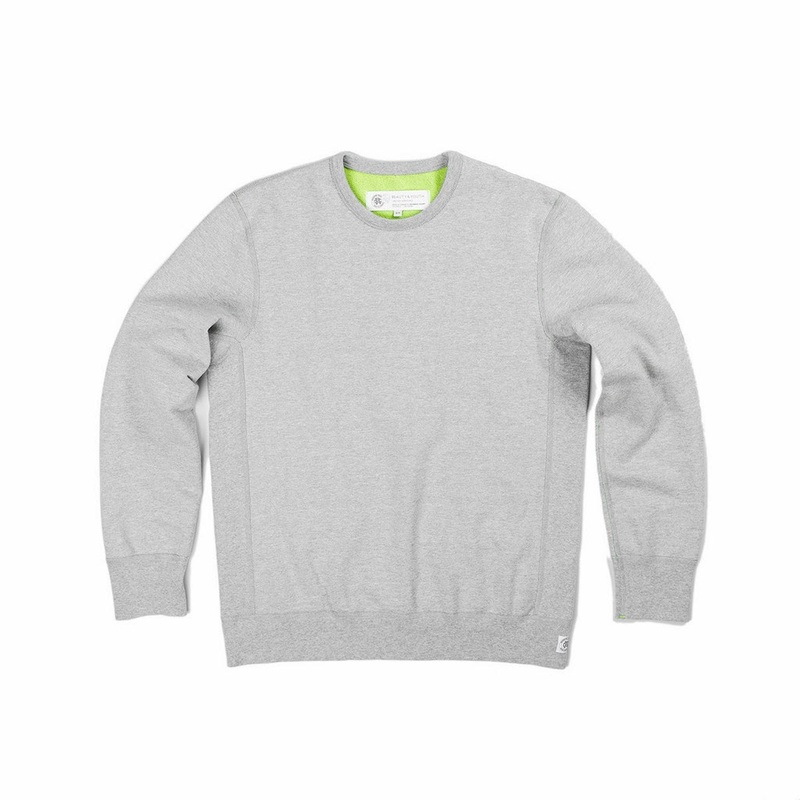 Reigning Champ x Beauty & Youth Crewneck Sweatshirt. 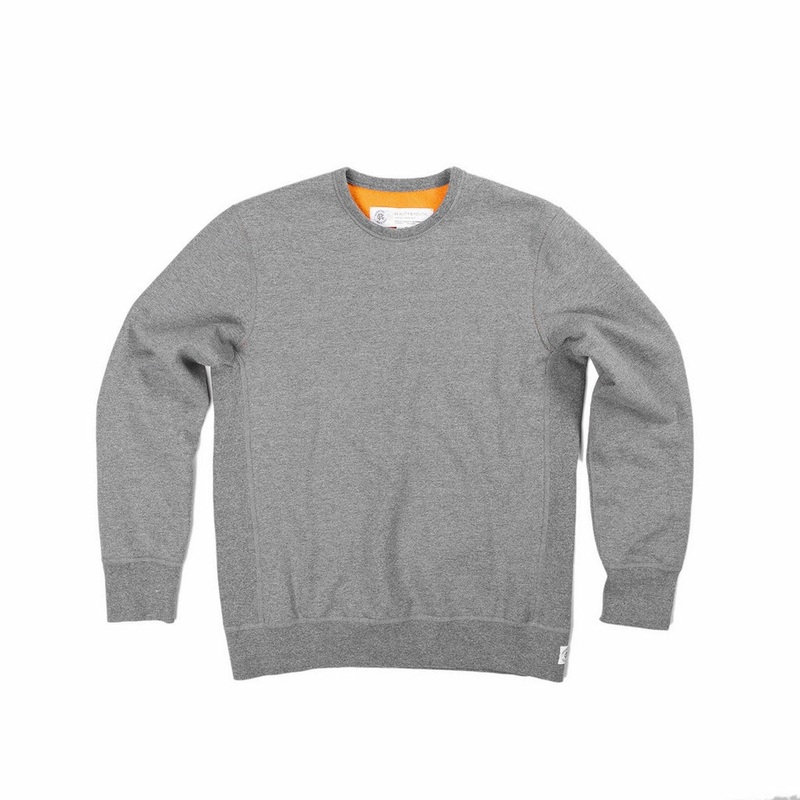 Heather Grey/Green and Charcoal/Orange.